Actor Sooraj Thapar's son Vishvm Thapar came to spend some time with his father on the set of "Hum Paanch Phir Se" and was totally in awe of the character of Kaajal Bhai, portrayed by Jayshree Venkataramanan. "Vishvm fell in love with Kaajal Bhai. He started adapting the nuances of the character and then replicating it. 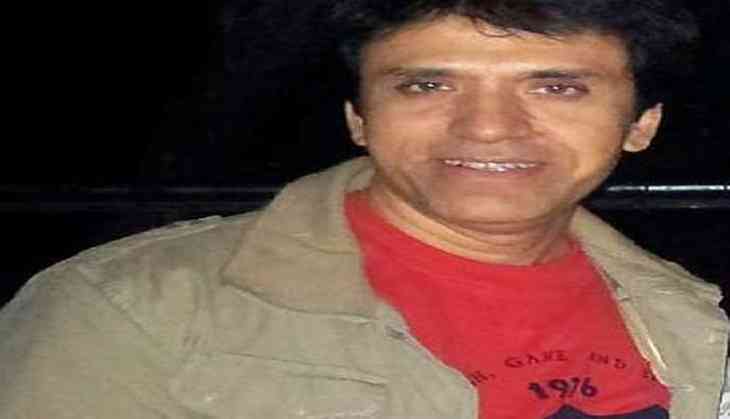 Well, to share his secret with you -- he wants to portray Kaajal Bhai," Jayshree said in a statement. "He is the cutest kid I have known, very intelligent and smart. It is fun to spend time with him and, in fact, the set becomes livelier when he is around," she added.